Ontario Building Contractors | Home | Wemp & Smith Construction Ltd.
From start to finish, we help you design and build custom homes, meet your excavation needs, and complete your commercial projects. 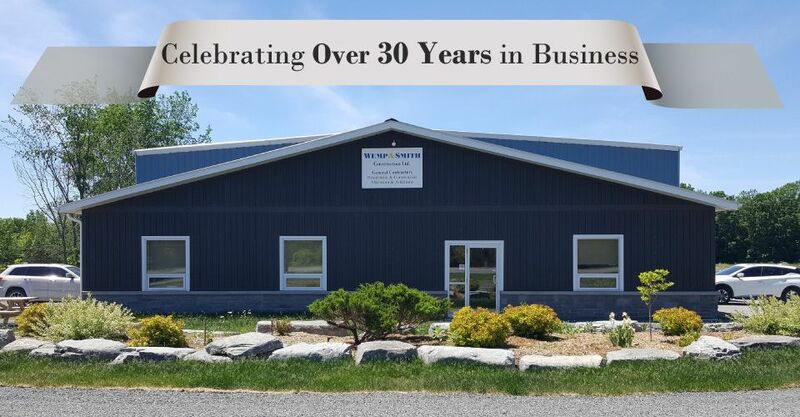 If you’re looking for a qualified building contractor that never disappoints, trust your project to Wemp & Smith Construction Ltd. Our customers have been relying on us to build custom homes and commercial projects since 1986. At Wemp & Smith Construction Ltd., we believe that the property you own should always reflect who you are. Our team will work closely with you to design, build, or renovate the perfect custom home for your family or the ideal commercial project to meet your needs. We’ll make sure that you’re always involved in the design and building process. Our team has several areas of expertise. We can help you save time and money by installing your septic system while we build your home or commercial project. If you only need site work, we can take care of that, too.